One of my favorite 'old school' photo tricks is the macro reversing ring. When you turn your lens around - literally having the mount pointing at your subject - you will notice a pretty interesting effect. The lens (whatever focal length it is) becomes a macro. 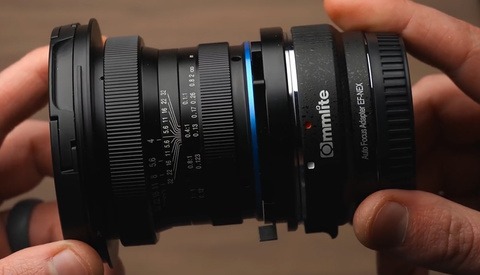 Of course, holding a lens over an open camera body is a pretty terrible idea. This is where the reversing ring comes in. By mounting to the thread where you would normally mount a filter, the reversing ring makes handling the entire setup much easier to work with. 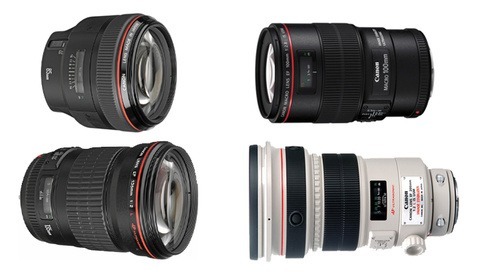 "Why wouldn't I just go out and spend a few hundred dollars on a macro lens?" you ask? Because you can pick up a reversing ring for a few dollars on Ebay. 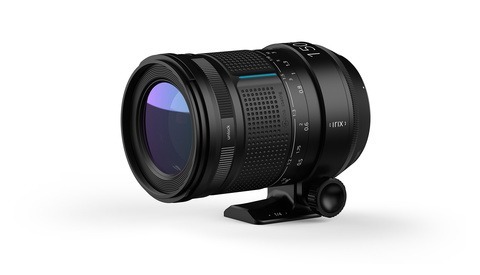 All this being said, you obviously lose every automatic feature you would have with a modern lens, but for those of us who would like a macro lens (and don't want to fork out the money), this is a terrific option.